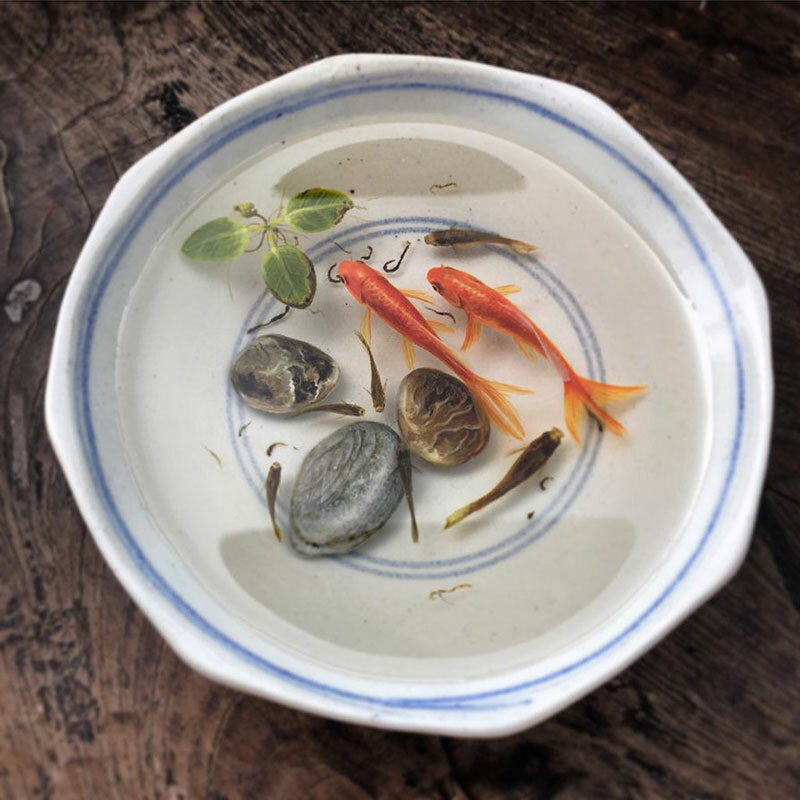 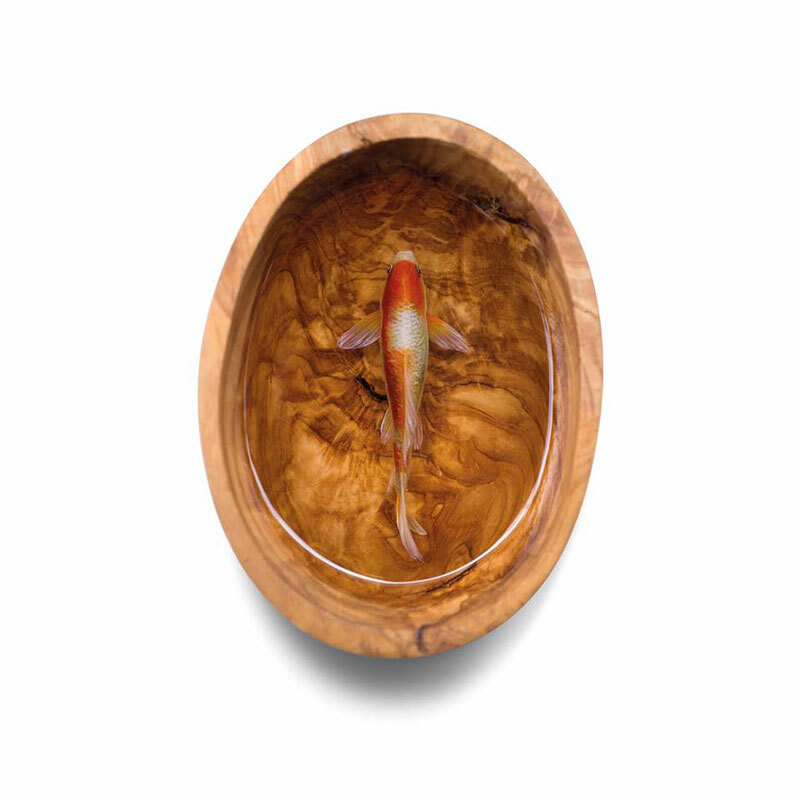 Many people have said that I am cruel to keep live fish in a tiny bowl and some even think that I poured resin over live fish, in the name of art. 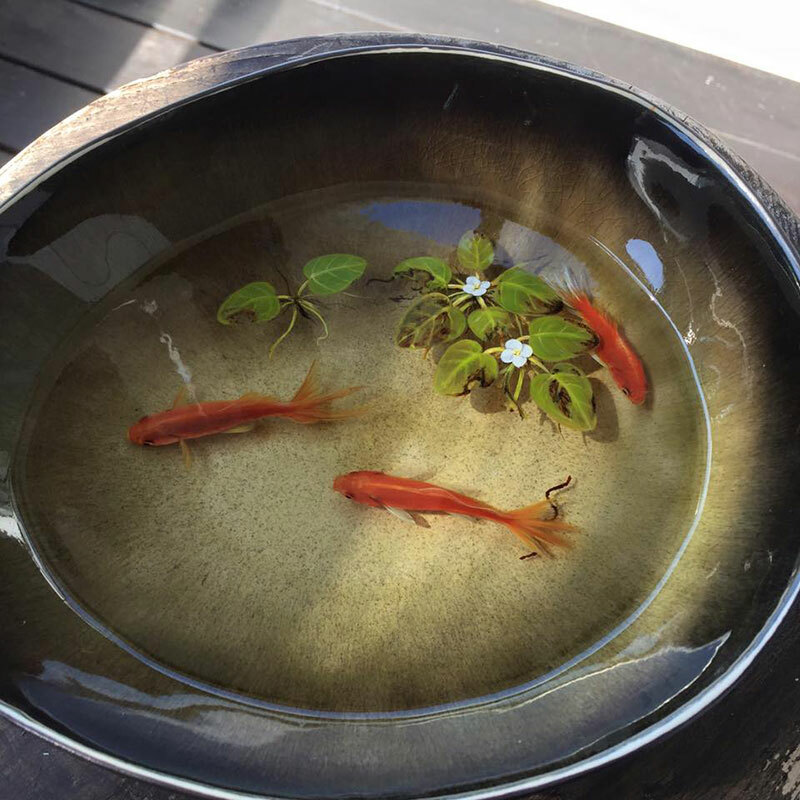 I am not sure if these comments are serious or not, but most people are generally amazed by how realistic my artworks are. 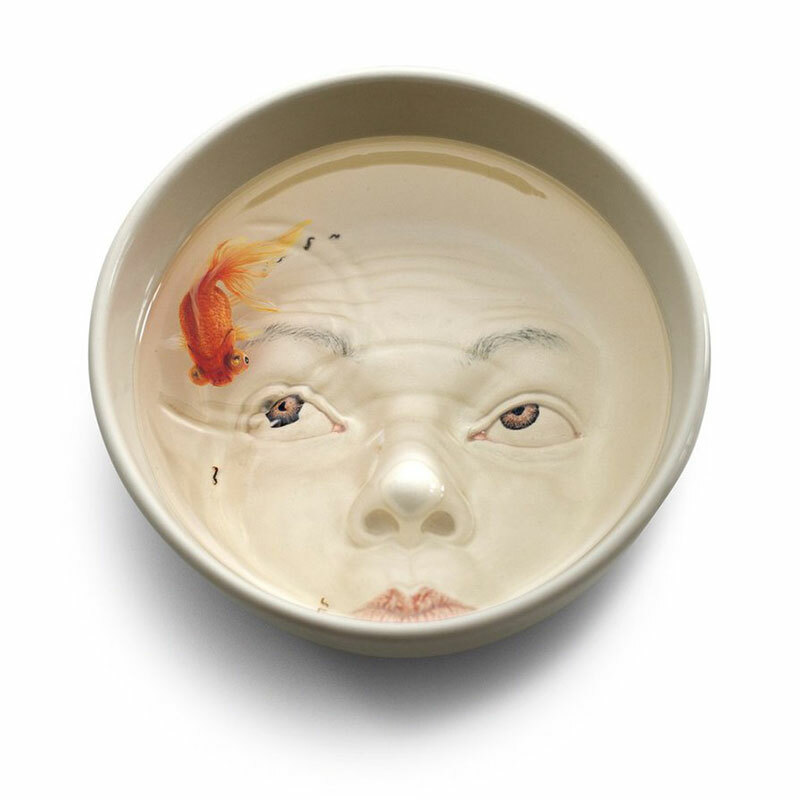 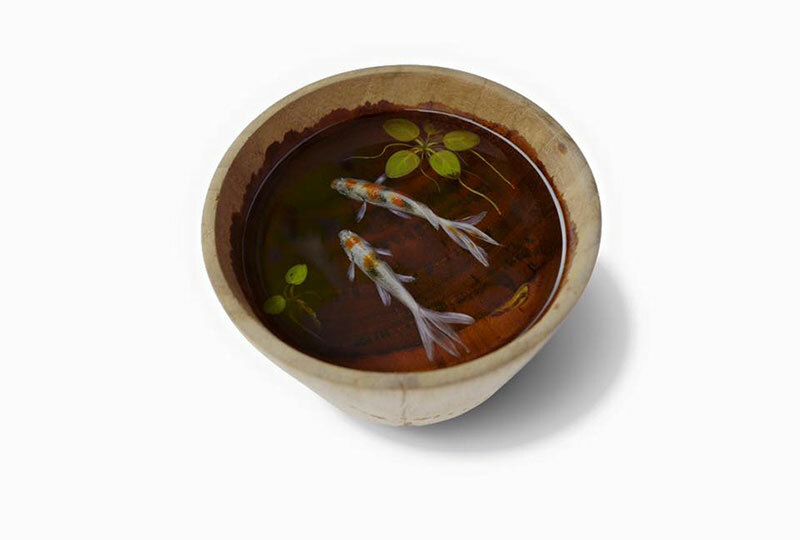 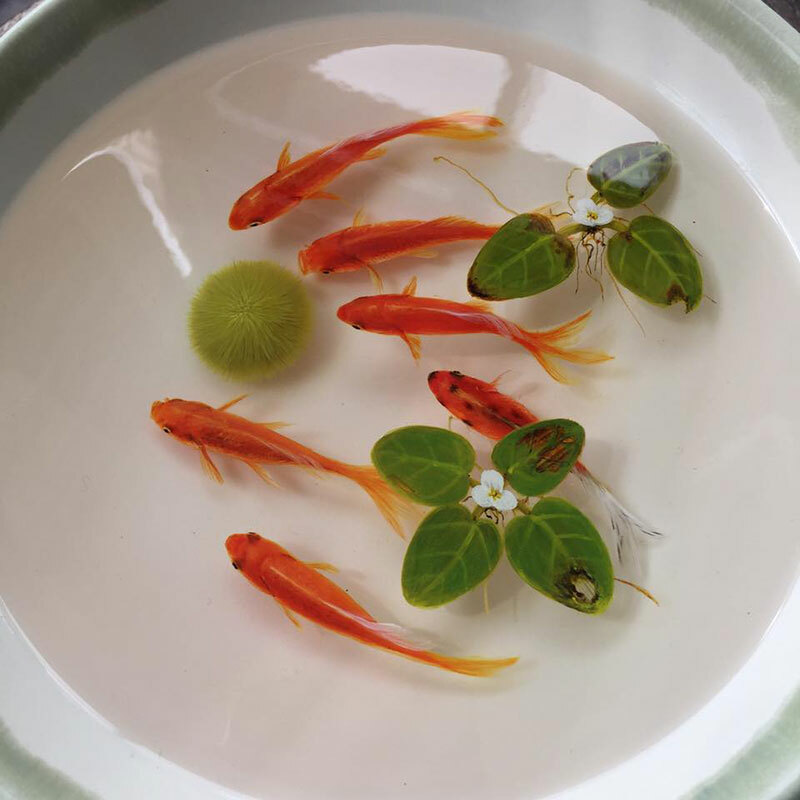 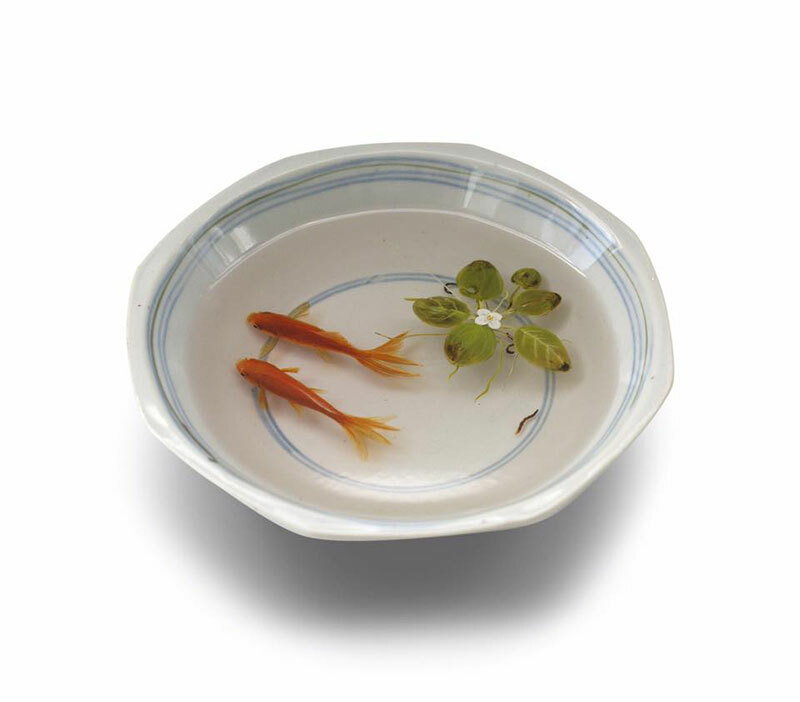 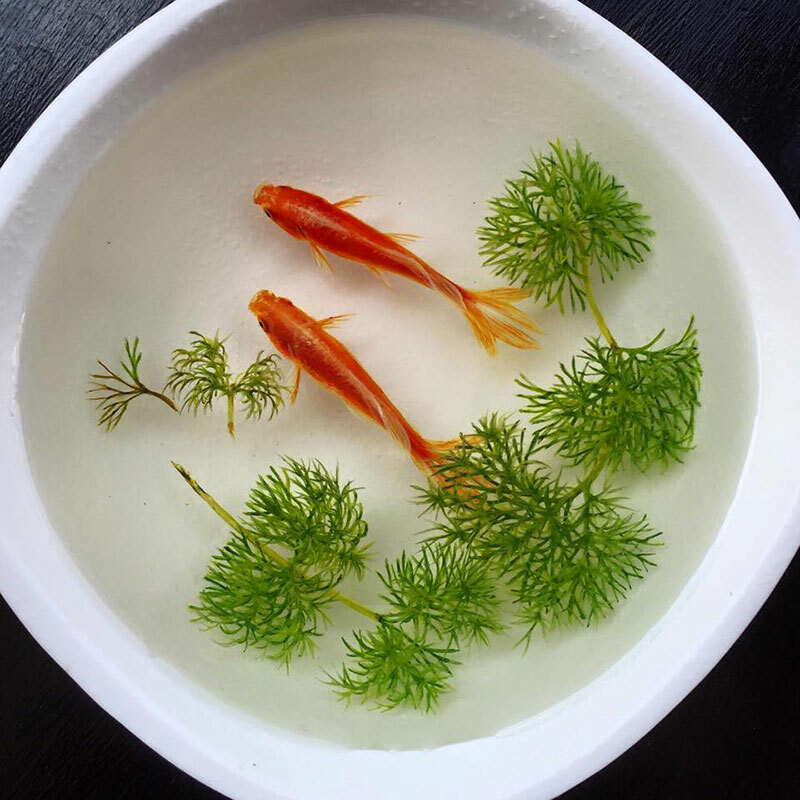 Singapore-based artist Keng Lye's latest series of goldfish paintings in layers of resin.